Globally, young creative minds are rekindling the art of poetry with a fresh take on the fragmented free verse. 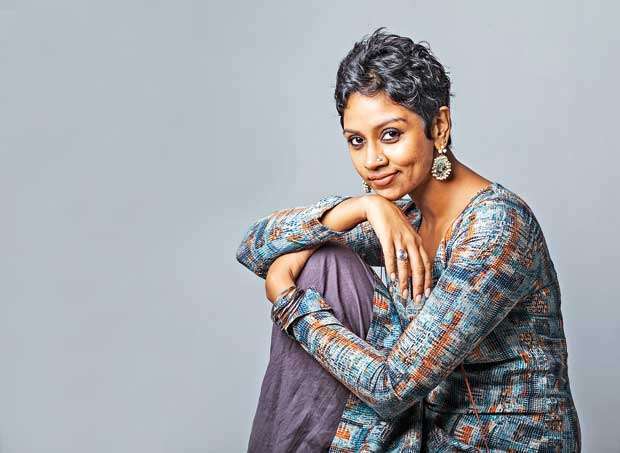 While self published poets are making brave strides across various online platforms, a young Sri Lankan poet joins the ranks of these new age bards attempting to reshape perceptions of poetry. Filling the spaces of time with creativity as a young child, Megan Dhakshini’s world was always full of writing, she reveals. “I was the editor of the class magazine and took part in every writing competition I could” she said. However as an adult, Megan took on the path of advertising and primarily worked as an art director, moving onto writing TV and print campaigns. 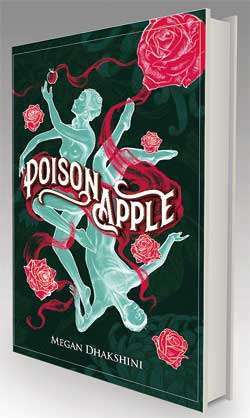 Megan’s debut collection of poetry and prose titled Poison Apple will be launched by the British Council today. She defines this collection as a poetic journey of forbidden or unrequited love. “We meet the characters in the beginning of the book, learn how they view love and lust as a male and female, and watch how they both deal with the eventual parting from different points of view. It is a wildly passionate relationship that is portrayed, so even the smallest of emotions is magnified manifold to make for better poetry!” she explains. Poison Apple will be officially launched by the British Council, Colombo today (August 29 )with a reading by the author at Orion City All are welcome. Megan believes that the reader is free to interpret her work as it may have different connotations to different readers. She describes it as a story of two broken people --broken in their own ways-- who are drawn to each other because of, or despite their circumstances. Even though they know that their courtship is just that - a courtship. We see them wanting and hating each other, heightened in their feelings either way: Almost a doomed relationship from the onset and therefore tumultuous. Fitting her description, Poison Apple is presented in four parts, which accompany the reader through the ‘befores’, ‘durings’ and ‘afters’ of a passionate relationship, likened to the bite of a forbidden fruit. Her style is nuanced, simple, explorative yet powerful as she converses with the reader. She is not an avid reader of poetry save Rumi and Cohen. Yet some of her biggest sources of inspiration are J.K. Rowling, Neil Gaiman and Haruki Murakami. Perhaps this reflects in her fresh and honest prose. “I can never read heavy stuff, and therefore don’t write them either. Inspiration for this book in particular has come from a few “adult” writers like Anais Nin & Leonard Cohen,” she says. The young poet has no immediate projects in the pipeline and is uncertain of what the future holds. True to her style, she may take us all by surprise with her next venture. The book is currently available at Barefoot and on line at thelibrary.lk.